Whether you’ve been in finance for years or you’re just entering the industry, the best format for finance job positions is always evolving and changing. Resumes today aren’t the same as they were 20 years ago, and even now, many formats are based on specific positions in the industry instead of a one size fits all approach. 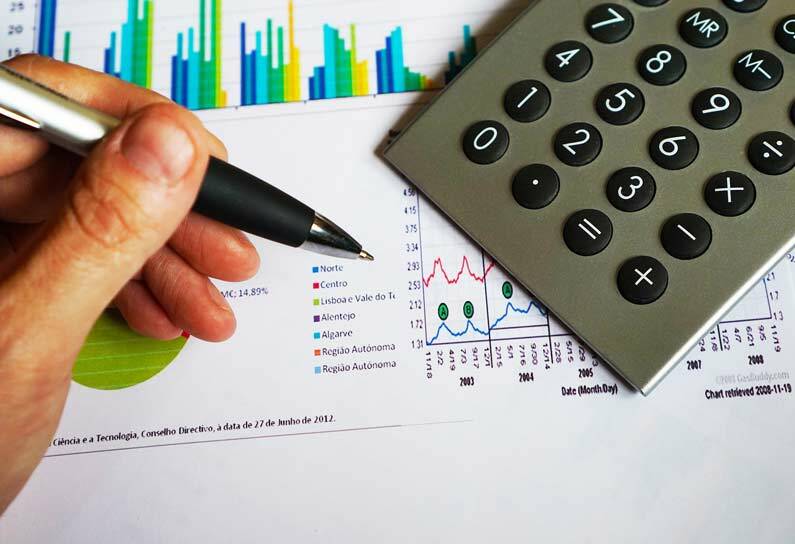 Read on to learn more about what our top accounting resume writing service experts have to say about resume formats for treasurers, auditors, loan officers, and personal financial advisors. If you’re hoping to enter the workforce as an treasurer, taking advantage of an accounting resume writing service can be very beneficial. We can help you create a resume that applies for either corporate or nonprofit sectors, and show how you can protect a business or organization from financial risk. Your resume should highlight how your previous positions and experience can help you to administer budget plans, oversee company-wide financial policy implementation, oversee financial transactions, and report any significant developments to higher ups. Include Summary, Skills, Experience, and Education sections to ensure you provide an overview of your critical thinking, management skills, and financial planning. Not all auditors work for the IRS — many large companies hire on an internal auditor to review and verify all internal statements, transactions, and fund management. You’ll have to highlight any mathematical or analytical skills you have, as well as any experience with evaluating records, management activities, and record keeping skills. While you want to include your Experience and Education sections, you’ll also want a section that includes any compliance software you use, and all tax codes you’re familiar with. Working as a loan officer for a bank involves a lot of evaluating personal and business finances. While you are in a sales oriented position, you also need to highlight your good judgement and analytic skills. Our accounting resume writing service can help frame each section of your resume in a way that includes relevant sales experience, as well as an overview of the state and federal loan regulations you’ve studied. You may want to split your Experience section in two in order to better show your sales experience as well as your finance experience. The best resume format for finance advisor jobs includes a list of certifications and licensing in addition to your Experience, Skills, and Education sections. You’ll also want to reference measurable accomplishments by tactfully showing how the changes you made to a family or business financial plan had a positive impact. 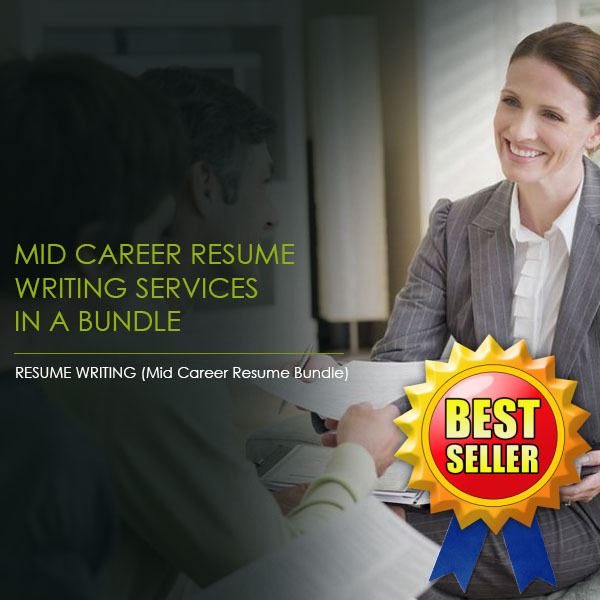 Resume Pundits has more than years of experience writing finance resumes, we have hiring managers and recruiting professionals from your industry working with you. When you choose us, you get a range of services that could include resumes, cover letters, salary negotiation advice, and more. Reach out to us today to speak with one of our resume writing experts about pricing!